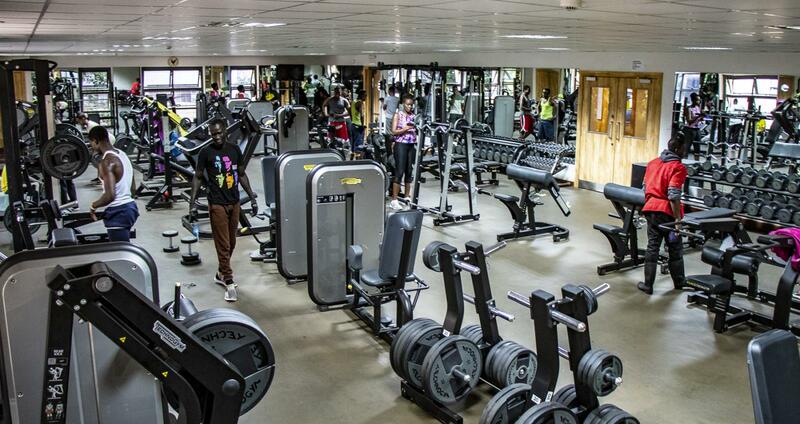 The university has a state of the art gym located at the Sports Wing of the Student Centre. The fitness programs run from Monday to Friday every semester. 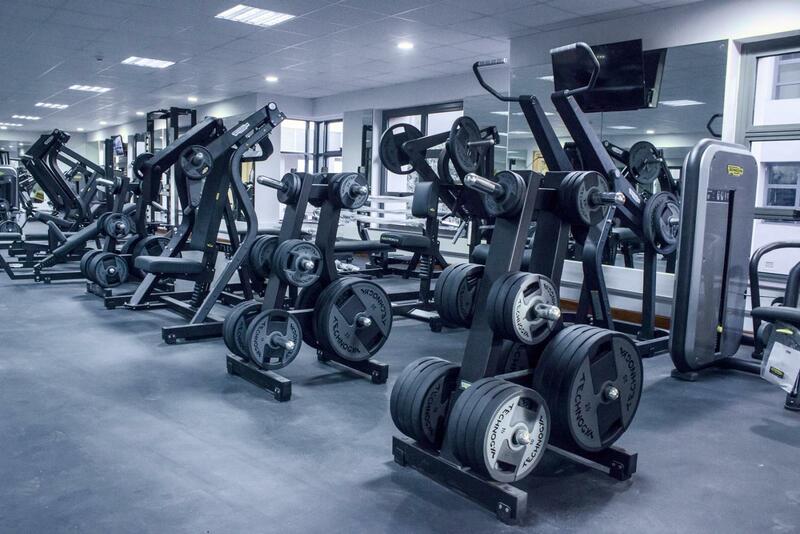 The Sports Wing is made up of the Martial Arts room, Cardio room, Main Gym, Aerobics Studio, Strength and Conditioning Room. 1. 25 M length x 17M wide, 8 (eight) lane deck type Swimming pool. 2. Plant room fitted with circulation Pumps, Eco salt Chlorinators, balancing tank and sand filters. 4. 1 Life saver’s chair, 8 No lifesaving rings and emergency telephone, Emergency and First aid kit. 5. 2 Stainless steel for the 2M deep end and 1 M shallow end. For more information about our Sports programs, kindly visit the Sports Offices at the Freida Brown Student Centre, Ground Floor or on extension 747 and 768.